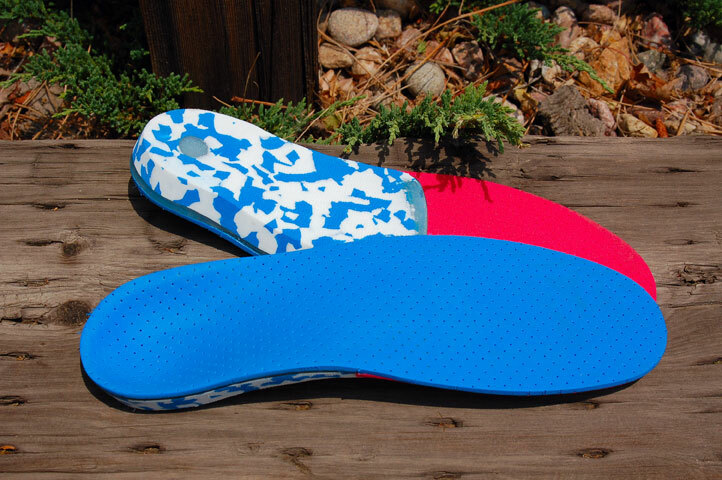 At Signature Orthotics, we use only the highest quality materials available. Each custom orthotic we produce goes through a minimum of 12 quality control checks. processes. Our technology allows rapid precise digital production of prescription foot orthosis. The use of CAD/CAM technology also greatly enhances product accuracy and reduces manufacturing time. Second pair orders are reproduced with 100% accuracy utilizing digital files stored in our archive database. This system also enables rapid design of new styles and configurations of foot orthosis. At Signature Orthotics the future is here. With over 20 years of research, development and application, we are the foremost authority on digital manufacturing of prescription orthosis.